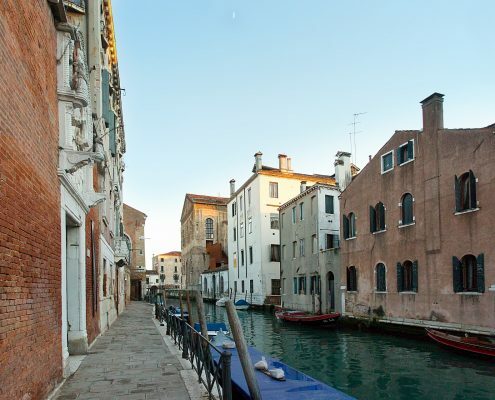 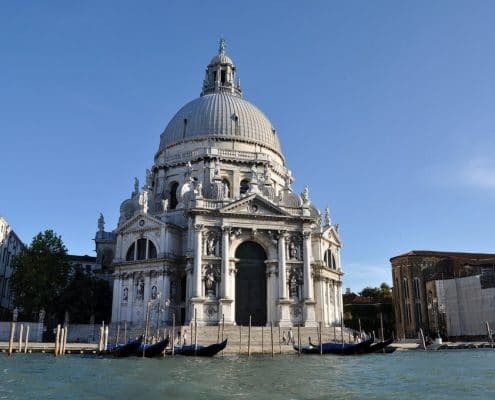 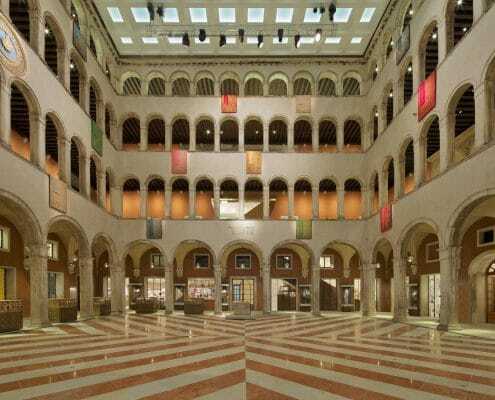 Find out our News ranging from Venice Tours, Wine Tips & More! 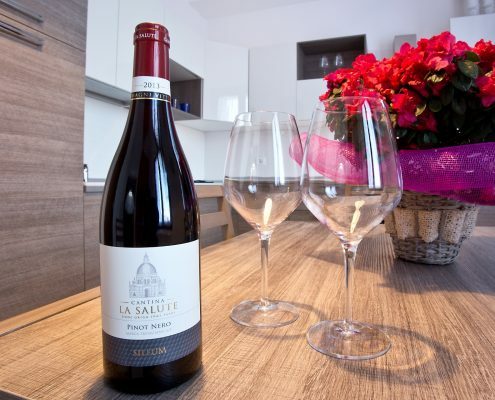 What to do in Venice, Good Wine Apartments Style! 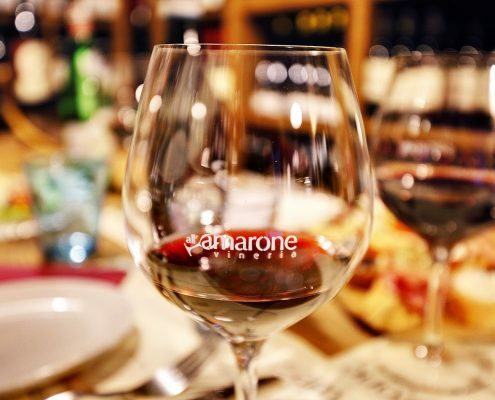 https://www.goodwineapartments.com/wp-content/uploads/2016/02/IMG_1785-1920x1280.jpg 1280 1920 Monica https://www.goodwineapartments.com/wp-content/uploads/2016/08/good-wine-300x85.png Monica2016-10-10 14:16:402016-11-14 12:52:05What to do in Venice, Good Wine Apartments Style!